Big bummer. I was not selected to be a finalist in Chic Critique’s Photography Idol. (Click on the link to see who made it and vote for your favorite.) I even submitted this photo as a wild card entry with my fingers crossed to get in there, but I didn’t make the cut. Oh, well. I still really love this sweet shot of my girl. I think this is the perfect way to say goodbye to summer and welcome some cool weather and all the upcoming family fall photo sessions. 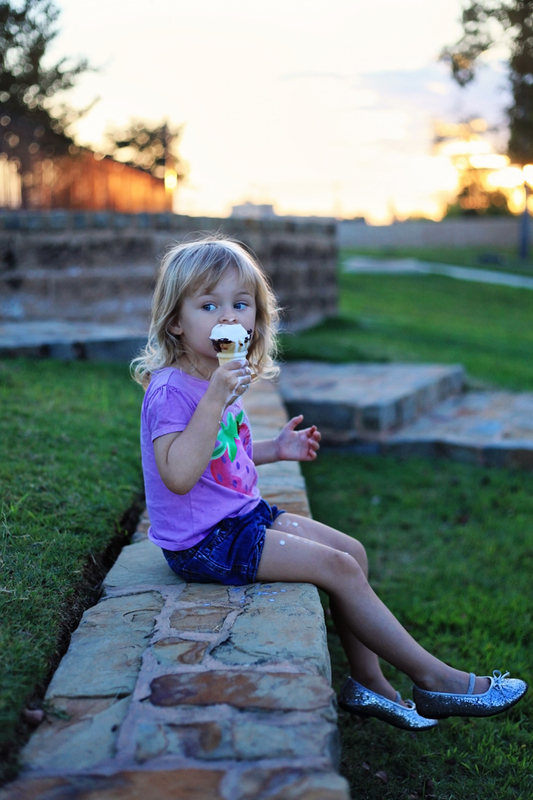 This entry was posted in Uncategorized and tagged melting ice cream, natural light photographer, photography contest, summer photos. Bookmark the permalink.